The total solar eclipse will be in peak view in Columbia, South Carolina at 2:41 p.m. EDT on Aug. 21, 2017. Viewers can expect to see a total view of the solar eclipse. 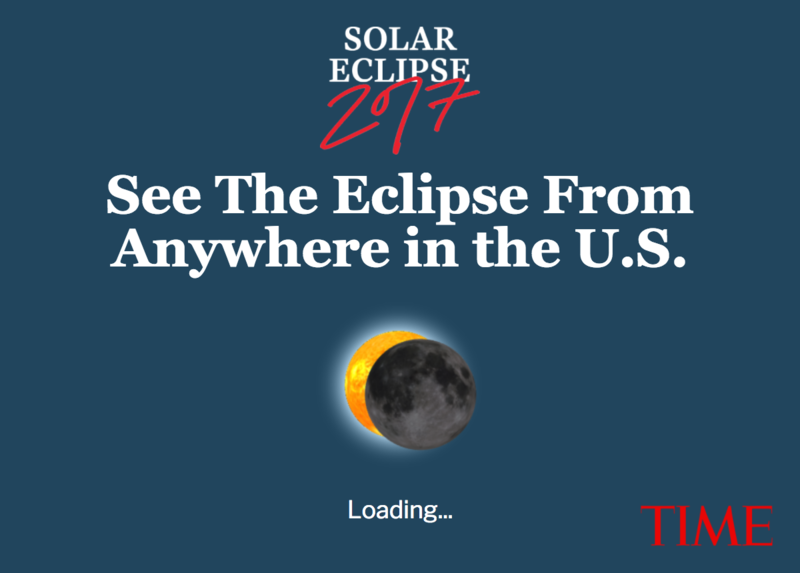 Check out the interactive below to see when the eclipse reaches its peak, or type in your exact zip code to see what the eclipse will look like from your location.